In pursuit of academic excellence, it has become a common practice among college students to take study drugs. Between classes, clubs meetings, games and summer internships, students have little time to study. And to get a boost of energy for those all-nighters, many decide to take stimulant drugs. 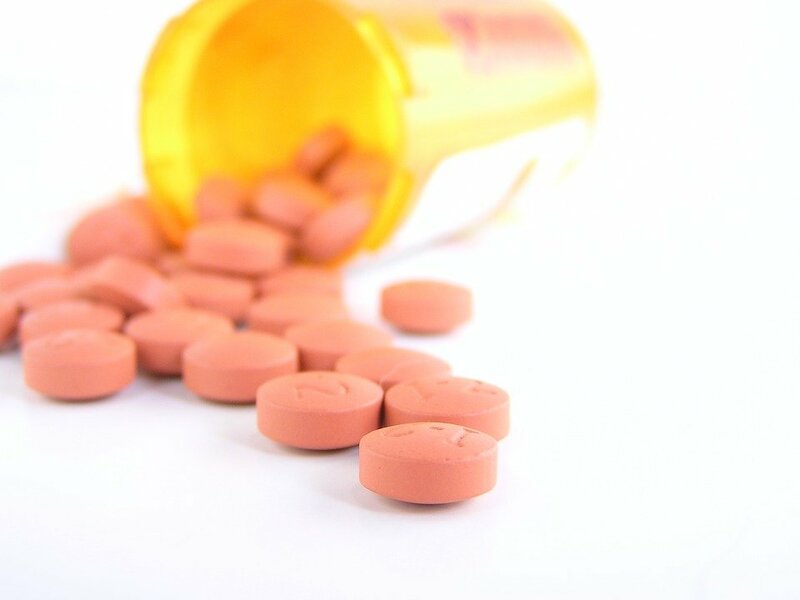 “Smart drugs” like Adderall or Ritalin are prescription stimulants that are often used inappropriately to enhance the mental performance while studying. They are usually prescribed to treat ADHD, but in fact, about 1 in 5 college students use them without prescription to increase productivity. On many college campuses, they are easily attainable, that’s why they are so appealing to the overwhelmed students. Study drugs help to focus on the tasks and improve motivation to study, but the short-term benefits come along with the risks. For people who suffer from ADD or ADHD, these drugs may have a calming effect. However, for those without the symptoms of a mental disorder, they are more likely to cause nervousness and euphoria. Study drugs have different short-time risks like increased heart rate, blood pressure, irritability and insomnia. Sometimes they can cause paranoia and even hallucinations. After all, the misuse of such drugs can be really dangerous, especially when combined with alcohol and other drugs. In addition to the health risks, a student who uses study drugs may face the legal consequences, such as fines and suspension from college. Misusing the prescription drugs is against the law and increases the chances of committing a crime when you are under the influence of substances. However, the most disturbing risk of using the study drugs is an addiction. Apart from the serious health problems, it may even lead to death. Despite the serious consequences, the use of “smart drugs” is alive on campuses. The highly competitive academic environment increases the risk of drug abuse. However, the study drugs shouldn’t be an answer to the students’ stressful life. There are many healthy alternatives that will help you manage your academic and social life. To beat the stress, it is important to rest each day, without your phone, Facebook or friends. Eat the healthy food, get plenty of sleep and practice some relaxation techniques. Yoga, for instance, has been proven to reduce stress and promote a healthy lifestyle. The key to productivity is also having fun. That’s why don’t forget to take breaks and spend time with friends. It’s extremely important to re-energize for the next study session. You may also consider drinking coffee, Red Bull or Mountain Dew instead of taking pills. These are not the healthiest strategies, but at least they are legal and not dangerous. Surely, college is competitive and you want to excel in academics. But it’s not worth becoming dependent on a drug and experiencing all side effects, especially when there are great alternatives. Talking comes naturally to us and we don’t even give our conversations the second thought. But when faced with the prospect of speaking in front of the audience, this seems a burden. By far, the best way to learn how to write persuasive speeches is to read the great ones. But if you are looking for some quick tips, here are a few steps to follow. A major part of the difficulty about writing a persuasive speech is choosing a topic and learning about it. You need to know as much as possible about the subject you need to speak on. Spend some time doing a research and learn all the sides of the issue. You may read academic books in a library or find relevant articles online but make sure to use only reliable sources. To find out what other people think about a topic, use radio talks or editorials, but don’t rely on them as your only source of information as they may be biased. You have to understand what you need to achieve with your speech. Do you want to present your own opinion on the issue? Make a sale? Persuade your audience to vote? Or perform some other action? Once you define what you expect from the audience, you’ll be able to easily craft your message. It is also important to understand the views and knowledge of your audience about a topic. People who know little about the subject need some background information and simpler language. However, the experts on the topic may find this kind of speech boring. An attention grabber – this can be a little startling or dramatic statement that will get your audience’s attention instantly. A link to the audience – you need to emphasize that you have something in common with the audience. 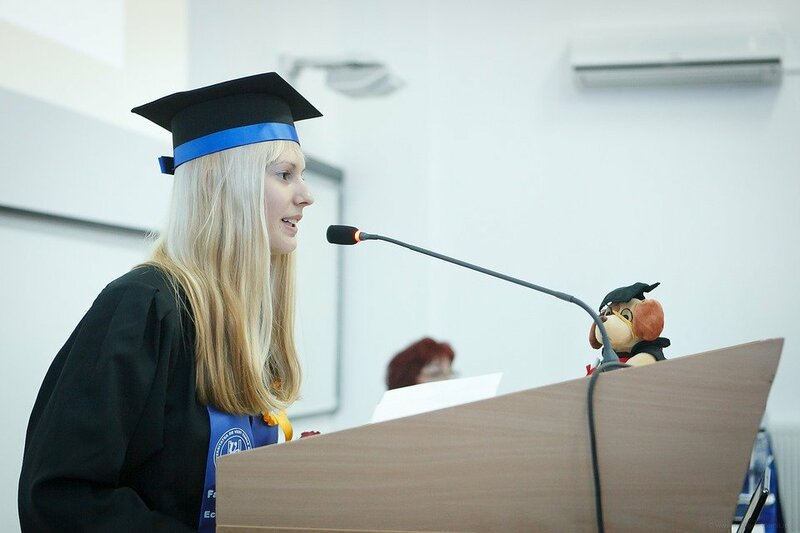 Your goal – explain what you hope the speech will accomplish. A road map – present the main points of your speech. The main body of your speech should include several convincing reasons to support your point of view. Arrange these points logically. Make sure to use credible sources from your research to back up these points. You may use the real life examples that the audience can relate to. Even the argument based on facts and logic should relate to the audience’s interests and lives. The conclusion of your speech should remind your audience of what you have told them. But don’t just restate your point of view, instead, use this as a chance to present a clear call to action. Use concise and strong sentences that elicit confidence. You don’t want to sound as passive or timid. Don’t be afraid to use some humor in your speech. It will connect you to the audience and make your topic easier to hear about. Write like you talk and remember that practice makes perfect! Without a doubt, essay writing is the most challenging section of IELTS. Writing 150 or 250 words in the time allowed is the biggest concern of many students. Indeed, it is quite hard for people from a different cultural background to get high scores on the exam because of the another thinking mode. But with the right preparation, you can make sure that your essay will be good enough to attract the score you really want. There is a lot to remember: you have to manage your time, keep to the word limit, use great vocabulary, avoid mistakes and find solid points to make about the topic. It may look impossible but it is all attainable if you know the main tips and tricks. Remember that you have only 40 minutes to write an essay, and some of this time should be spent for planning. That’s why you need to write your introduction quickly so you can start developing the body paragraphs. You just have to do two things: state the essay topic using some basic facts and present what you are going to write about. Your IELTS essay should contain 2 or 3 body paragraphs. Each paragraph should present one main idea and include several sentences to support it. You need to give enough facts, examples and arguments to answer the essay question. Make sure to stay on topic because you will be penalized if you stray off subject matter. You need to write clearly and get to the point. English essays reflect a straightforward way of thinking, so make sure you develop your ideas precisely. Choose your words deliberately, pay attention to the sentence length, avoid unnecessary explanations, rewrite or delete needless phrases, eliminate redundancies. Logic is one of the most important factors of a good IELTS essay. Your sentences and paragraphs should have a clear reasoning, which aims for supporting your point of view. To build logical connections in your essay, you need to use transitions. They are important tools that will help you connect your ideas properly. 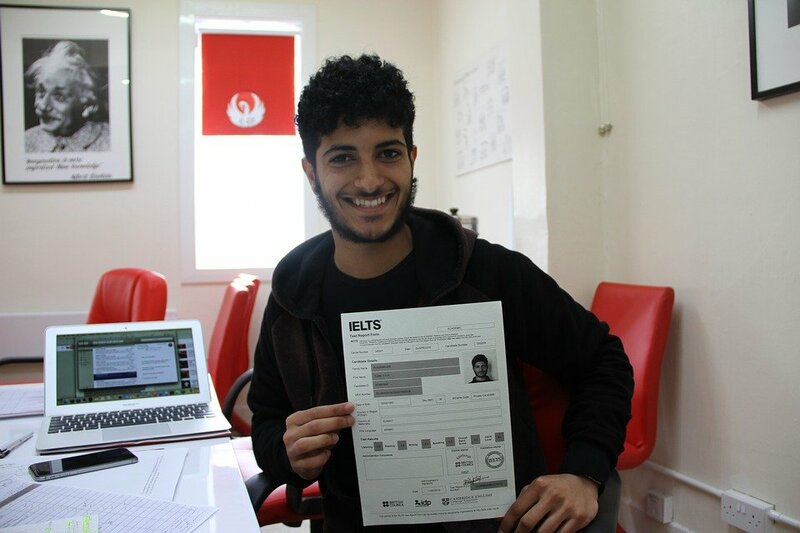 IELTS exam is the time to show what you know. Stay away from the over-used adjectives, such as “good” or “bad.” Instead, use more expressive words, such as excellent, wonderful, or horrible. The more precise words will make your language alive and help you get higher points for your essay. Find the best way to express your thoughts without using the slang or colloquial expressions. You need to show off the best English you know. Also, make sure you don’t use contractions in your essay. Academic tasks demand formal writing, so don’t write in a style that is improper to use. An essay should reveal your personal feelings and opinions. It has to show your individuality. If this personal touch is lost, the essay will be colorless. Therefore, don’t be afraid to express your own point of view. These techniques are key to producing a powerful IELTS essay. Keep these tips in mind and try your best!